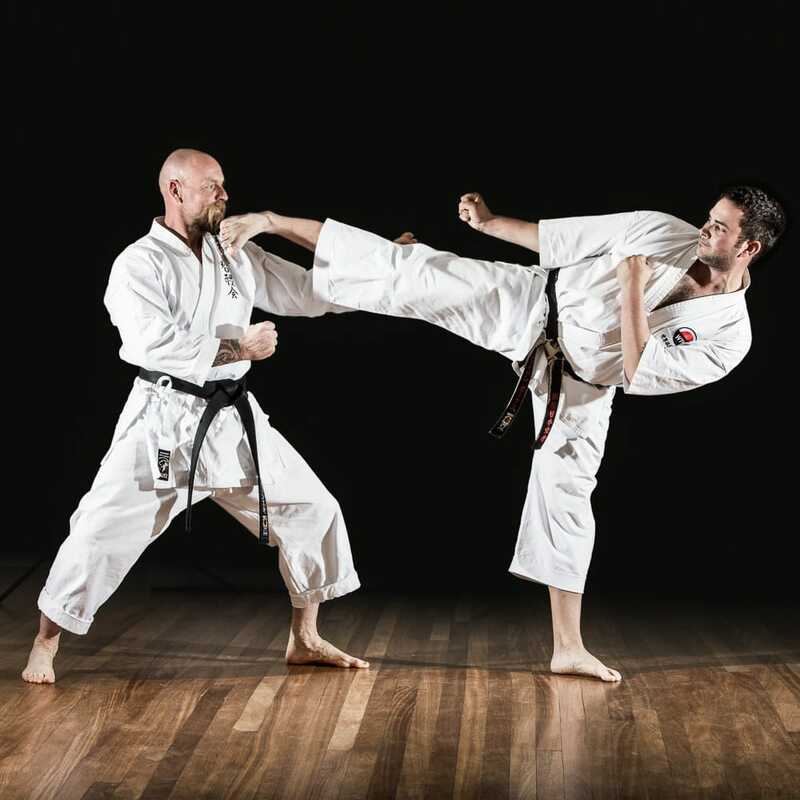 Recently I have been fortunate enough to have shot a lot more martial arts portraits and I thought it would be nice to do a little round up of the amazing martial artists that I have had the pleasure to working with. During the month of April I travelled around the UK, as far north as Harrogate & East Midlands, and South as far as South Devon, Sussex & London. 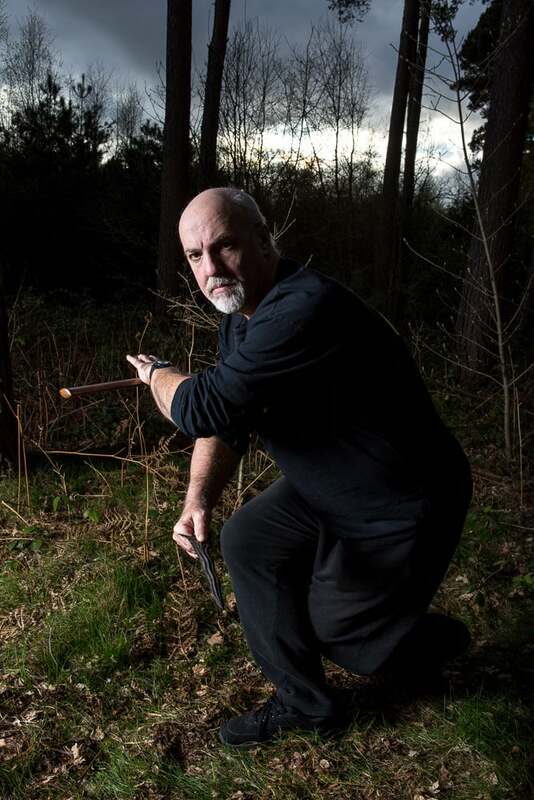 At each location I was both training martial arts (Taiji & Eskrima) and photographing martial arts. April consisted of personal shoots (seen below) and photos for an upcoming Taiji book by my teacher, Nigel Sutton which I'll be able to share at a later date. 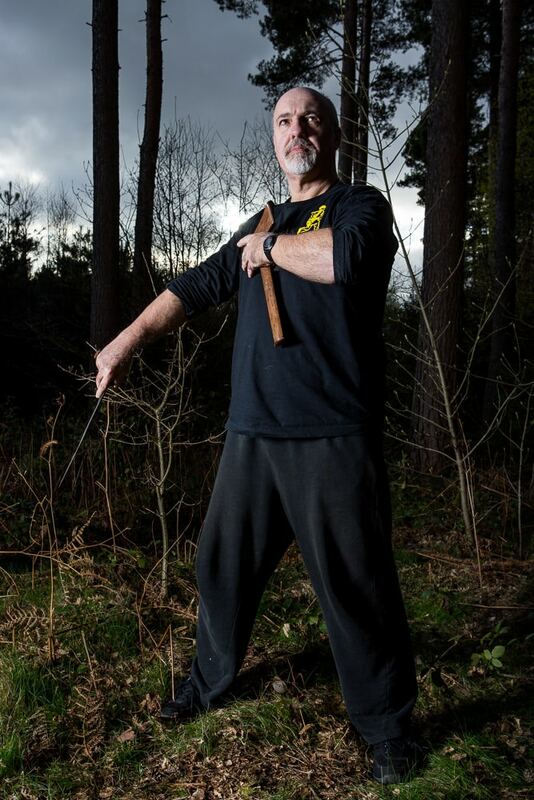 This post today will concentrate on the personal photoshoots during the trip in April and a martial arts photoshoot for Shotokan Instructor Ash Hawkes in our local Kingsbridge, Devon. 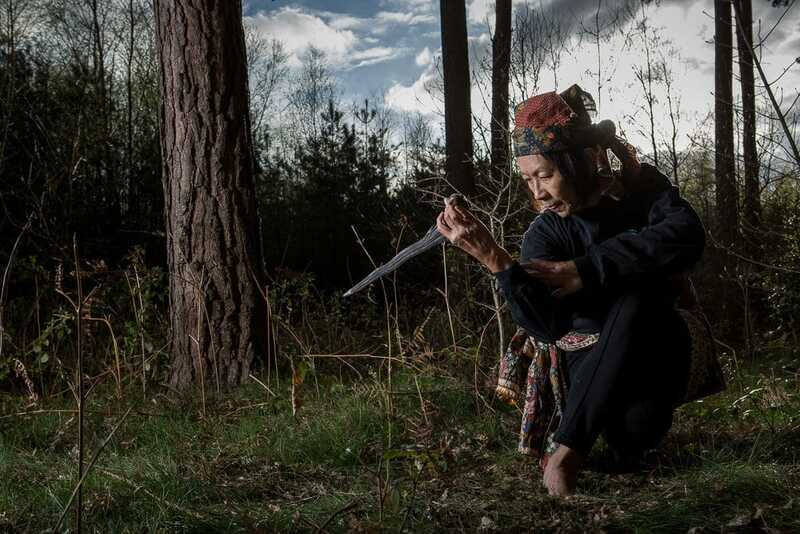 The Silat photos below were taken in a nearby forest outside of Nottingham and featuring Nigel Sutton, his wife Fong Sutton and Don Harradine. 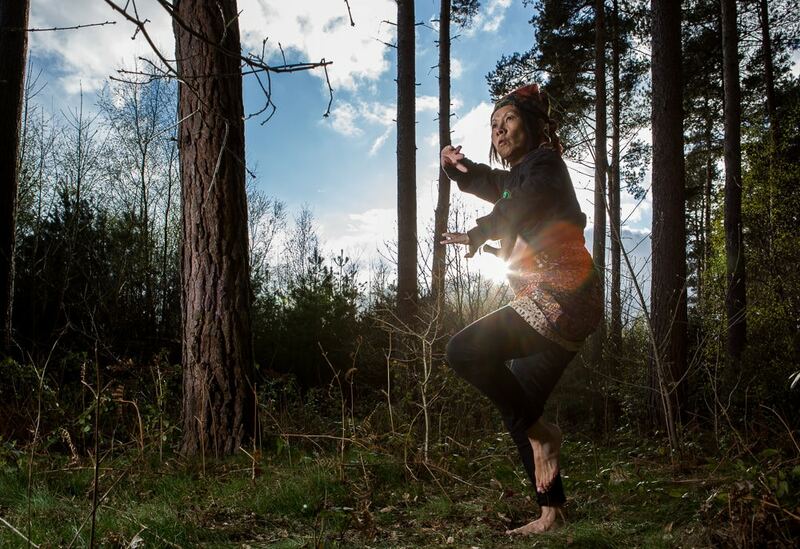 Tan Mew Hong has been practicing martial arts for more than 25 years and practices and teaches Taijiquan (Zhengzi and San Feng styles), Jing Wu forms, Baguazhang, Eskrima and Silat. A senior student of the late Master Liang He Qing, Fong, as she likes to be known, is committed to the Spirit of Jing Wu, whereby all martial art styles and systems are recognized as being of equal value, each with their own specialities. During her martial arts career Fong has competed successfully both in Malaysia and in the UK, in both form and combative disciplines. Fong now teaches on the island of Penang as well as internationally and is the President of Zhong Ding International. Prior to taking up Tai Chi Don studied Judo at school and Shukokai Karate to purple belt in the 1970’s. He also started a career in fencing at the same time. He has continued with this and is currently a County Coach at foil. Don decided to try Tai Chi class because his wife had begun a class as therapy for an injured leg from a fencing accident. His first association with the Zhong Ding organisation was when he met Ian Cassetari and Darren Robert at a push hands seminar. Realising they were from the same region, Don started to attend classes run Steve Johnson in the East Midlands. This then provided him with a link to Master Instructor John Higginson, based in Manchester (a member of the Zhong Ding organisation). Don travelled many miles back and forth to Manchester with Darren and Ian to attend seminars run by Master Instructor John Higginson and subsequently became one of his “inside the door” students. As his Tai Chi experience increased, Don was given the opportunity to travel with Master Sutton and others to Beijing to study Baguazhang with Master Gao. Whilst in China, he observed how the Chinese approach is to teach a student Xingyiquan first, then Baguazhang and finally Tai Chi. He now studies and teaches all three arts. 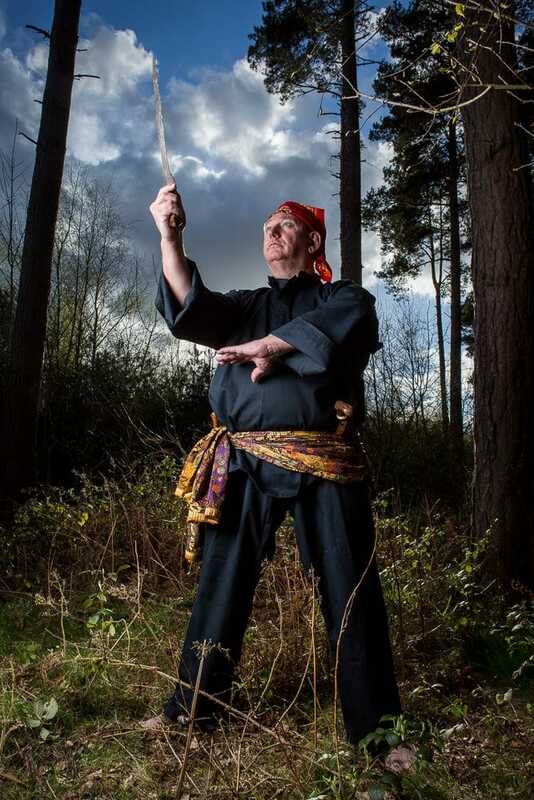 Master Sutton introduced and inducted Don to the Malay arts of Silat. Don is now an instructor in Silat Melayu Lian Padukan, Silat Embo, Seni Silat Tari and a graduate of Silat Harimau. Don believes these arts can be of benefit to every aspect of ones life and help to achieve our full potential. Each person has a different path to travel, but study of the art allows a person to explore all aspects of their life and can give focus and direction. 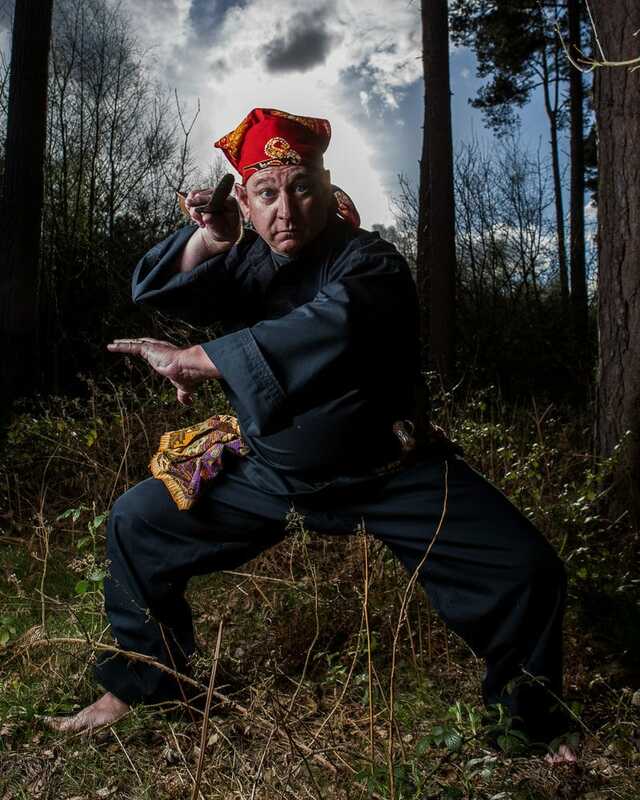 Born 1967 Ash Hawkes started training in various Dojos at the age of 8 years in and around Luton, Bedfordshire. Training under Instructors such as John Van Weenen then Colin Williams, and Julius George. He achieved Shodan in 1983. 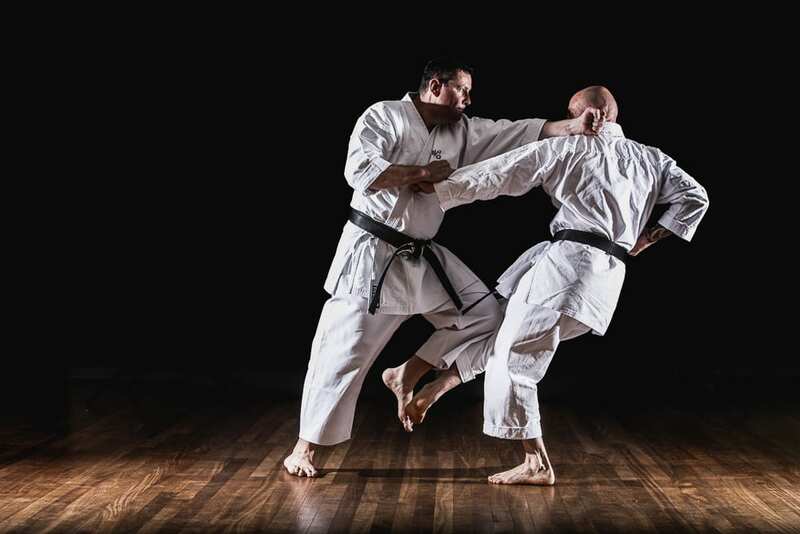 In his late 20s, after a break from Dojo training due to serious back injury, with his son Jason, he joined a Dojo in Luton and began training again, from the START! The training at that time was under I.A.S.K Licensed under EKGB. In 1997 under Fred Daniels Sensei and Robert Sidoli Sensei Ash joined the JKA UK where he continued to grade. 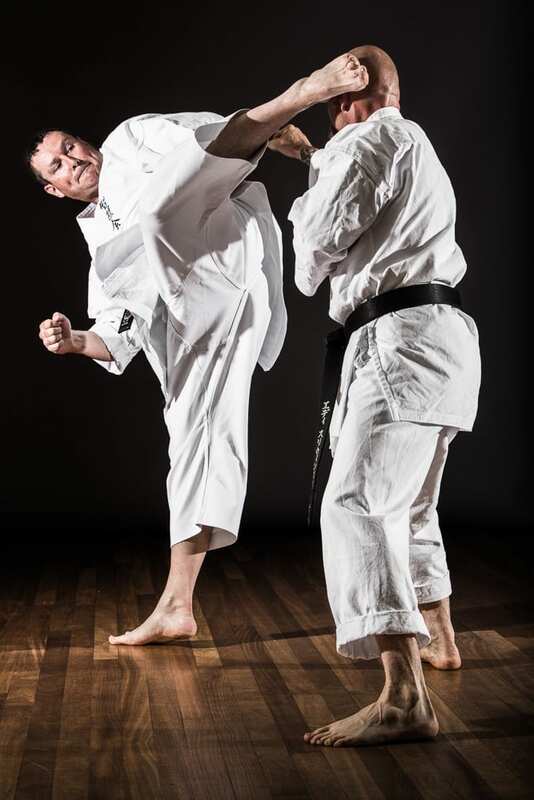 In competition Ash gained title for the JKA UK in Kata & Kumite competing in Holland and in 1998 at the British Open Shotokan Karate Tournament in Bracknell, Berks. 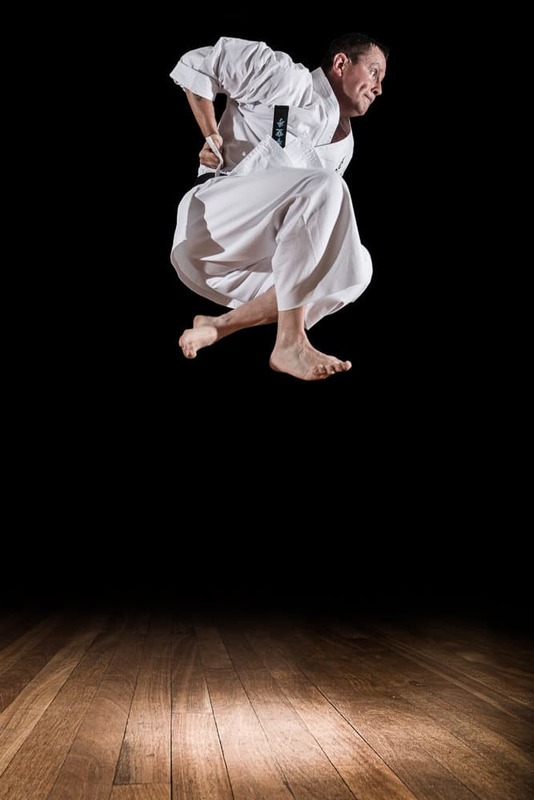 He has also competed for the JKA UK 1999 in York. Ash has received instruction from Julius George Sensei, Yahara Sensei, Van Weenen Sensei, Terry O’Neil Sensei, Bob Poynton Sensei, Frank Brennan Sensei, Billy Higgins Sensei, Andy Sherry Sensei, Yoshikazu Sumi Sensei, Jan Knobel Sensei and, more recently Richard Amos Sensei and Shihan Hidetaka Narumi. Ash has also been accepted as a fellow of the International Shotokan-ryu Karate do Shihankai in the interest of preserving Traditional Shotokan Karate and maintaining a standard. Jason started training alongside his father in 1995 at the age of 4 years old, in Luton, Bedfordshire. At a young age he was successful in competitions representing the Japan Karate Association United Kingdom (JKA UK Asai faction). In 1999 due to a family decision to move, Jason ceased training in Luton but continued training with his father at their new dojo in Devon. Jason achieved Shodan (1st Dan) in 2003, at the age of 12 under Dave Sharkey Sensei 8th Dan EKO. He achieved Nidan (2nd Dan) in 2006 and Sandan (3rd Dan) in 2009. 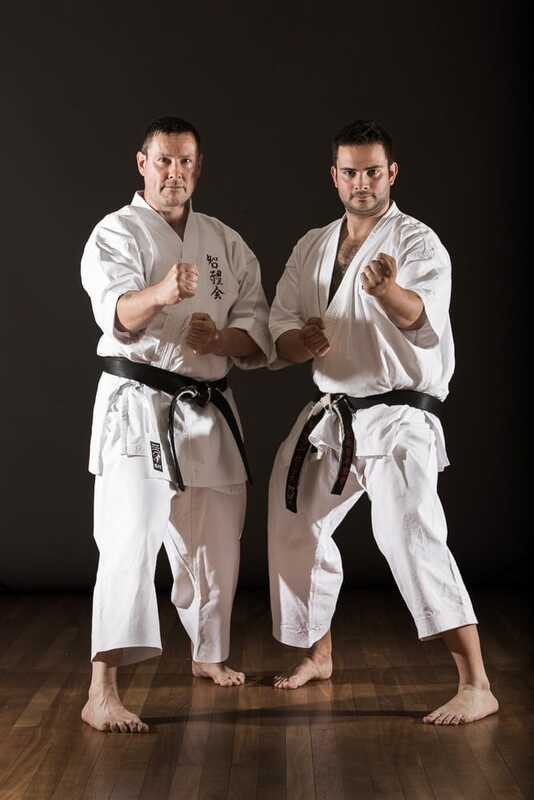 Jason Teaches at Traditional Japanese Karate Dojos in South Devon and has proudly ran his own Dojo for five years. He is now looking forward to completing 19 years of training in Shotokan Karate and progressing in his own development. Sally has been training in Shotokan Karate for nearly 20 years now. 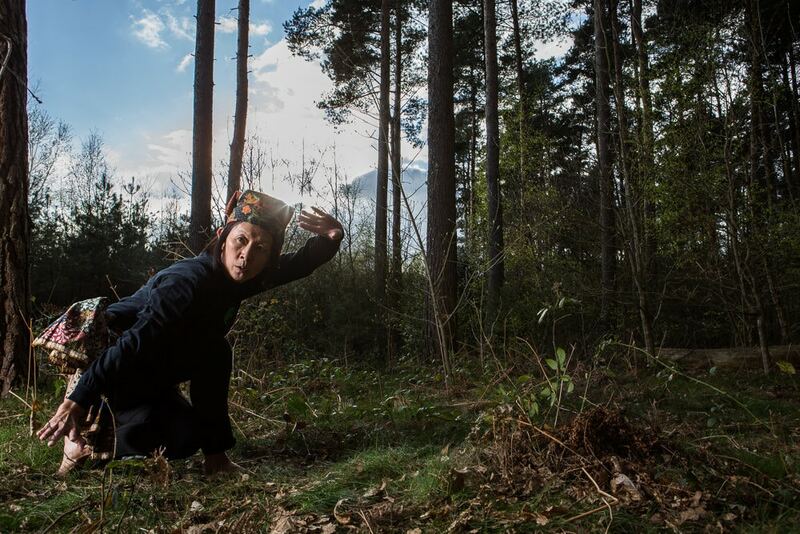 She first saw Karate when her husband (Ash Hawkes) used to practice at home and she was captivated by it’s strangeness. She then wanted to learn the same from her Husband. 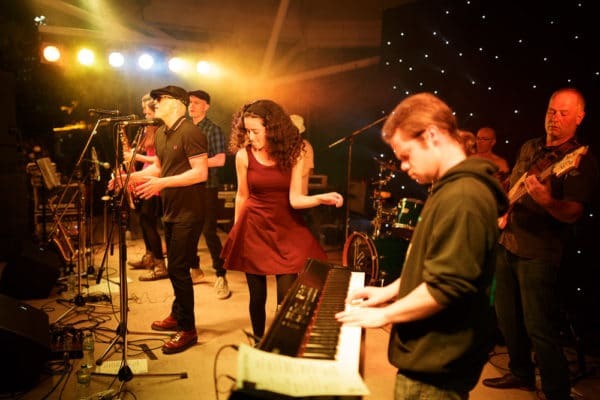 However Ash thought it was best if she was taught by someone else and in 1997 Sally signed up to train with a local Karate Instructor in Luton, Bedfordshire. Sally then continued to train under the JKA UK until she reached 7th Kyu. 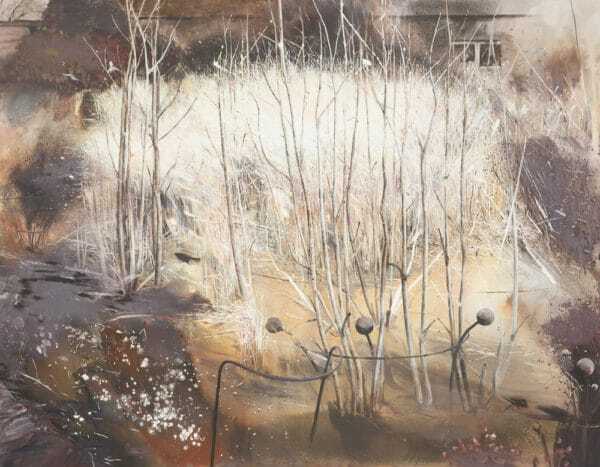 In 1999 she moved, with her family, to South Devon where she continued to train under the instruction of Ash Hawkes, this time under the auspices the E.K.O. (English Karate Organisation). In 2004 Sally took her Shodan under a panel of 3 Senior Instructors and passed with flying colors. Another 3 years would pass before Sally took her Nidan. Sally is proud to be a member of the WTKO and she is integral to the running and decision making process within WTKO South West. Sally is currently training hard and Teaching most days through out the week. Sally is a Qualified Sports Therapist and Sports Nutritionist and is currently studying to be a Clinical Nutritional Practitioner. Eddie is a seasoned Karate ka and his Karate has matured over the last decade since achieving his Shodan under the KUGB. 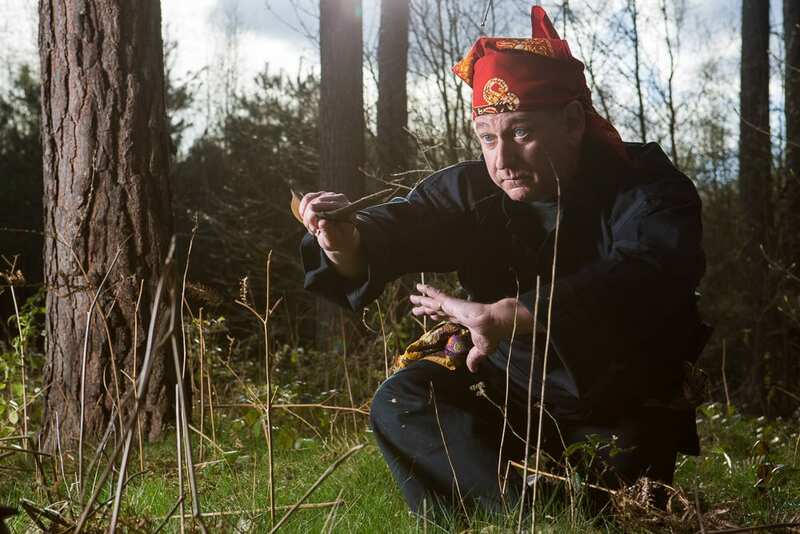 He enjoys a ‘Spiritual’ Approach to his Karate and it has helped him to ‘Heal’ after Cancer recently took one of his Kidneys. 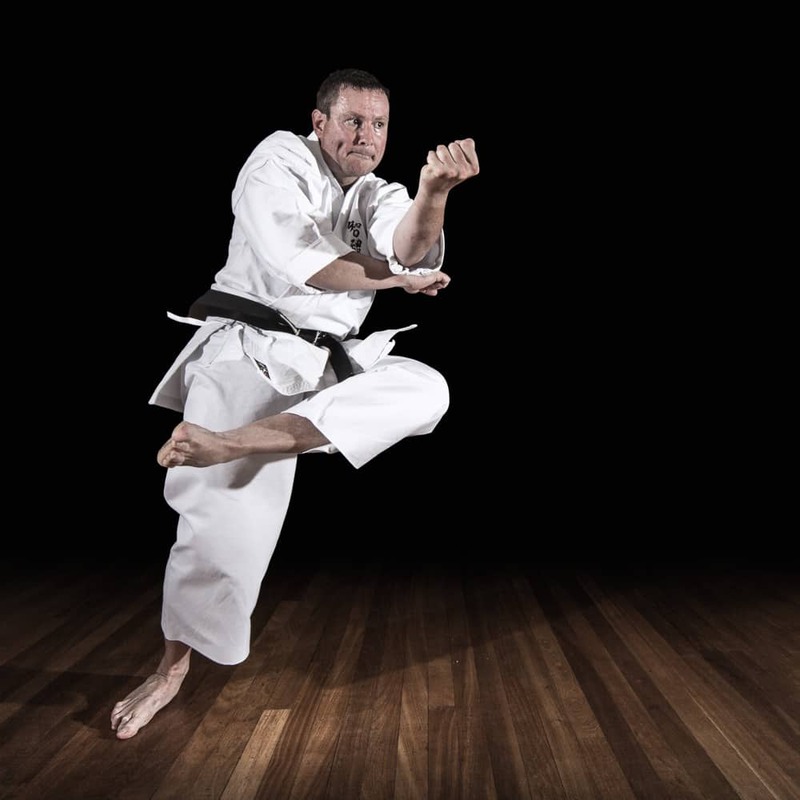 Eddie immerses himself into a ‘Karate Life’ and takes extreme care of himself in order to enhance health and help him embrace the life that he feels Karate has saved. Mary, at the age of 23 years old, joined our dojo in January 2011 after a brief spell training at another Dojo in the South West. Three years later, on the 29/03/14 she achieved her Shodan and has never looked back since. Her father (Tony) once said ‘She was always a quiet child, she would never say ‘boo’ to a goose. 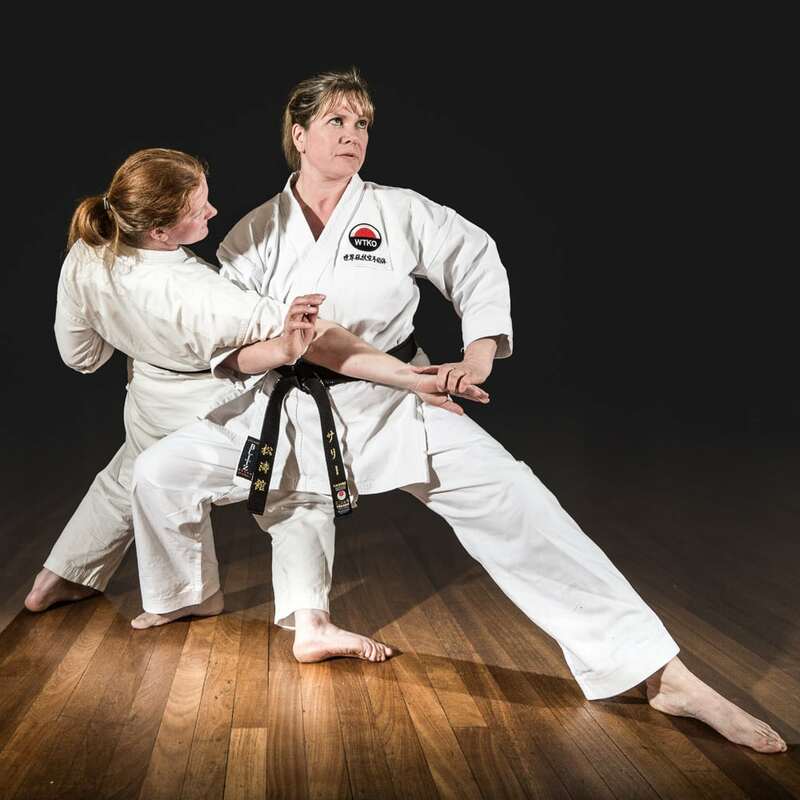 However, since she started Karate with WTKO South West (formally TJK) Mary has grown in confidence and it is wonderful to see her taking part in Public Demonstrations and teaching other WTKO South West students. I am such a proud Father and I put it all down to Karate’. Mary is all smiles when training but when it comes down to Kumite (fighting other Karateka) the smiles vanish and she becomes determined to score the points. Despite her height she is quite capable of putting a 16 stone Man on the floor . 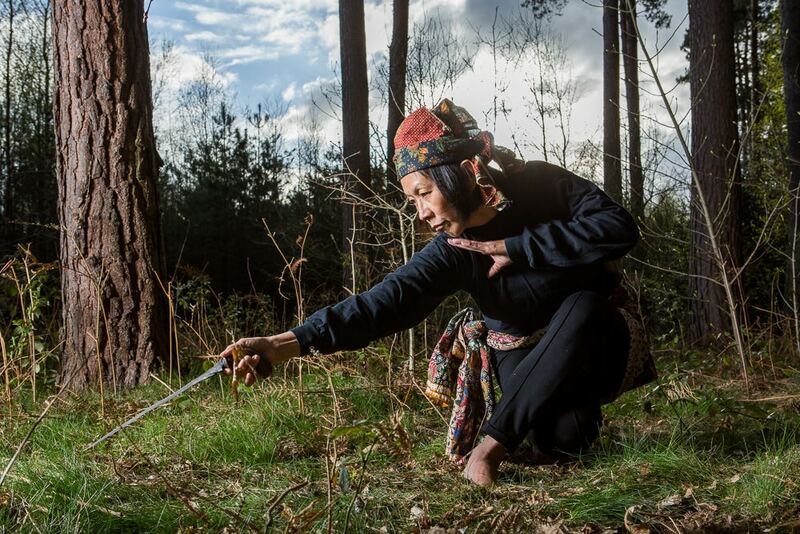 Mary who not only is a waitress, domestic cleaner also works with horses but still manages time to self train and attend the Dojo classes that are run Five times a week in Kingsbridge, Stokenham and West Charleton. She is an inspiration to all students of all grades and practices the true spirit of Karate . 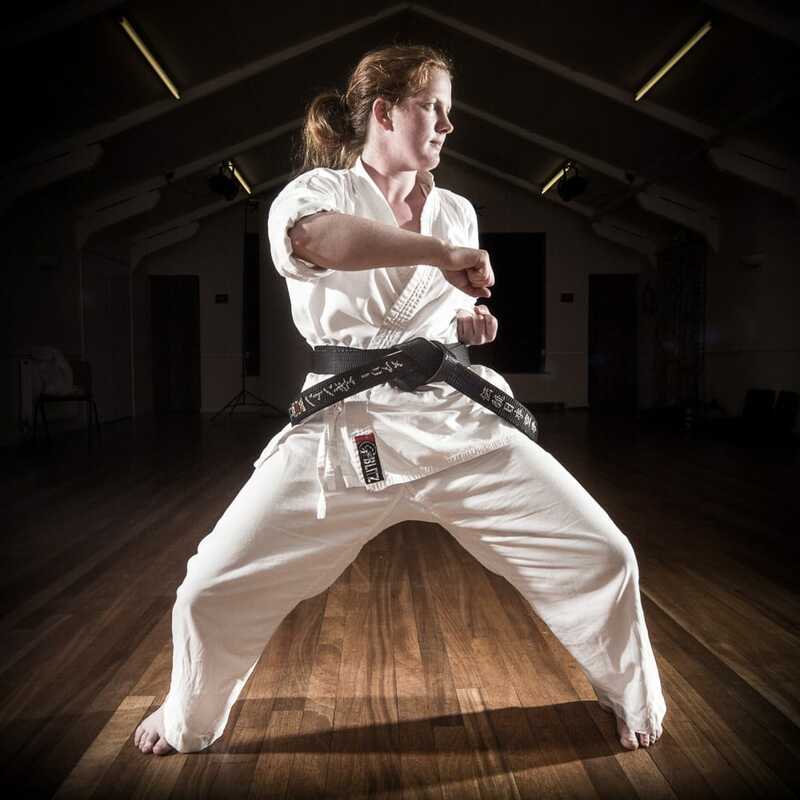 She is defiantly an asset to the WTKO South West Dojos.